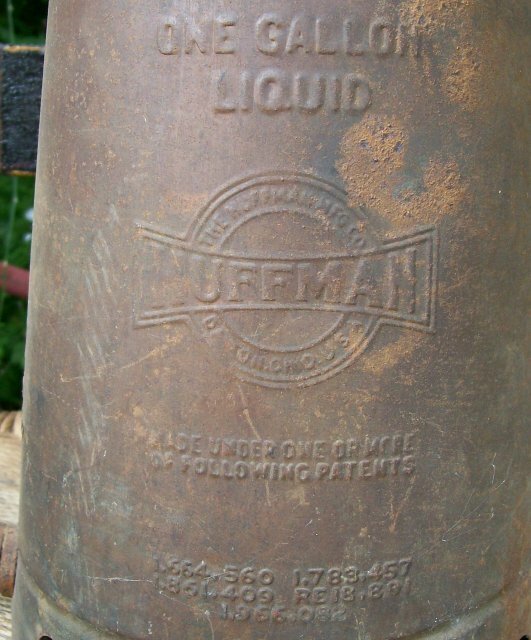 Vintage automotive filler can made by Huffman of Dayton, Ohio. 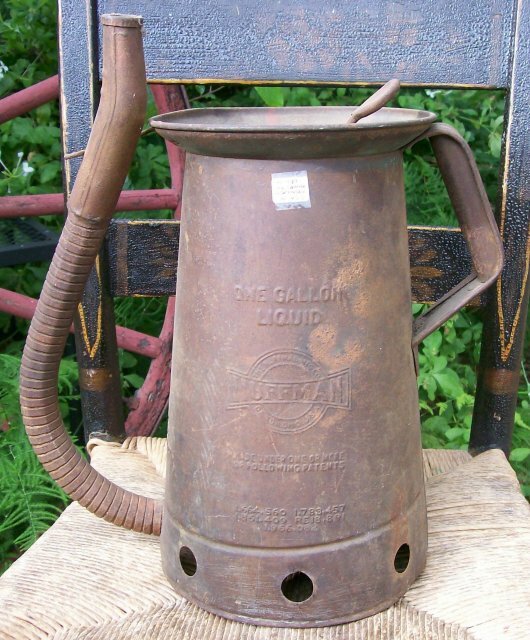 Steel with embossing, holds one gallon. 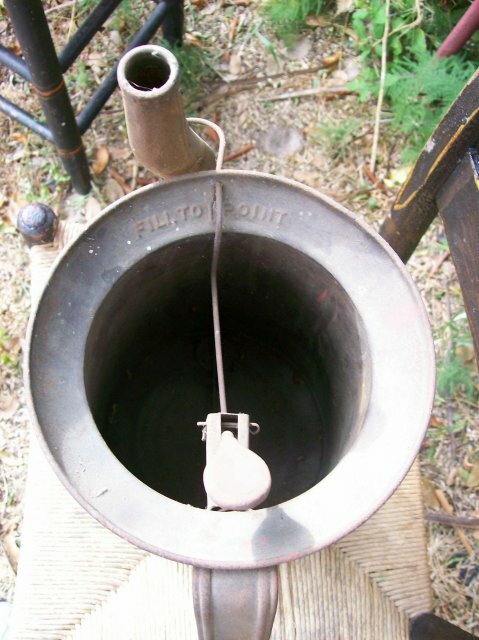 Flexible spout. Measures 11.5"h to top of can. Dated "February 1950" on bottom. 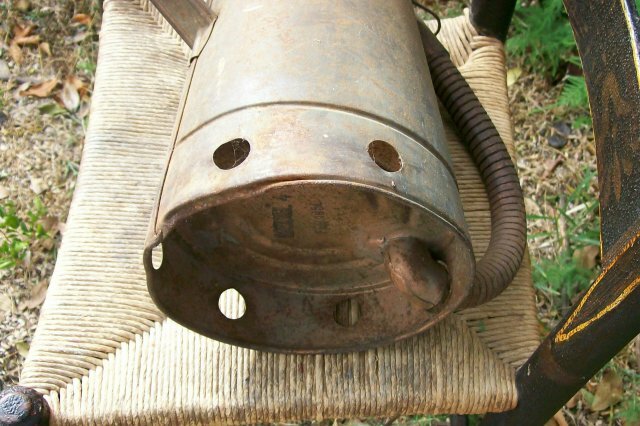 Light rust overall, generally good condition. Sold as is. Inglenook Antiques...Established 1989. Items Similar To "Huffman Automotive Filler Can 1950 Dayton Ohio Embossed Steel 1 G..."